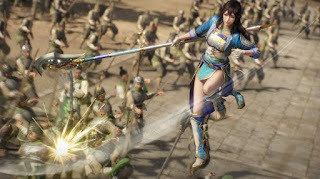 Jules has had some hands on time with Dynasty Warriors 9, a sequel from one of his guilty pleasure series. Did it push his buttons? 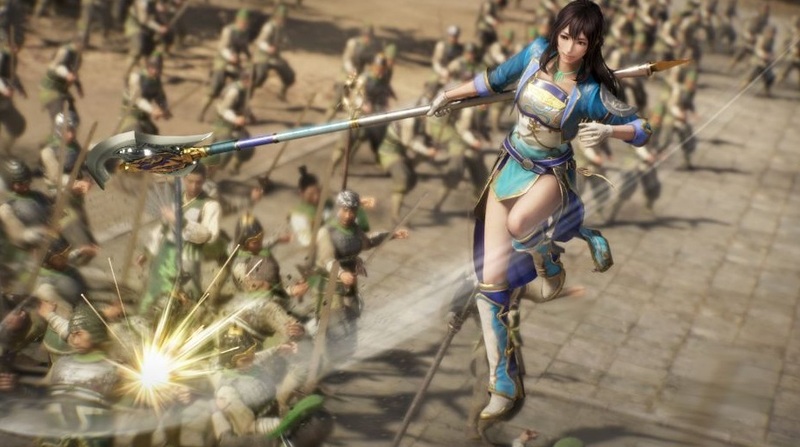 Should you be pushing that 'Buy' button for this Koei Tecmo release?